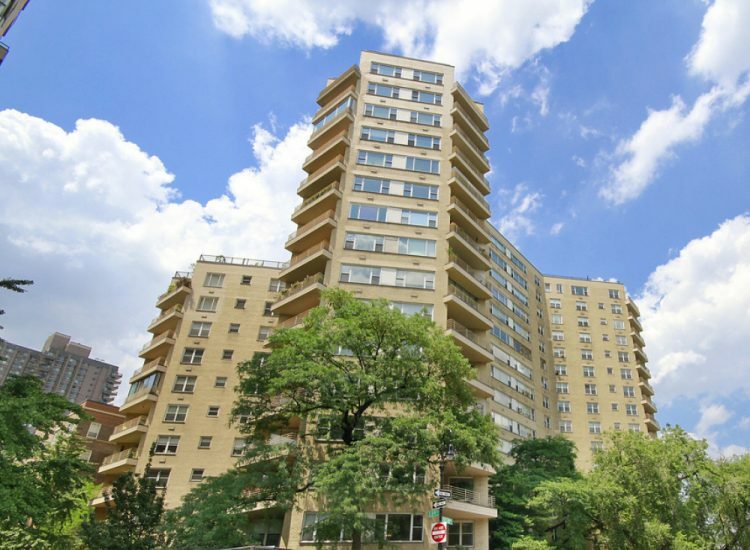 New York, NY | The board at 200 East End Avenue wanted to lower operating costs and improve tenant comfort by targeting areas of energy and water waste. They sought to obtain NYSERDA Multifamily Performance Program funding to cover the costs of completing an energy audit as well as project implementation. Working with the board, Bright Power performed the energy audit, identified savings opportunities, assisted with installation, and secured NYSERDA incentives.